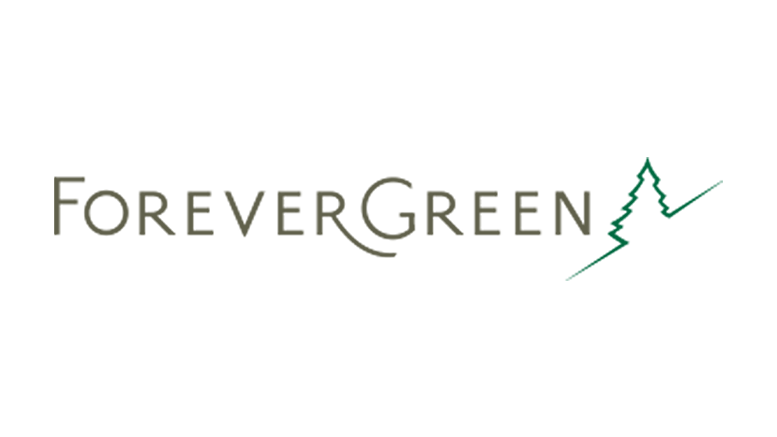 LINDON, Utah, November 15, 2016 /PRNewswire/ — ForeverGreen Worldwide Corporation (FVRG), a leading direct marketing company and provider of health-centered products, announced today financial results for the third quarter ended September 30, 2016. “During the last couple of years, the Company has focused on top line revenue growth. The Company’s focus has now shifted to driving Company profitability, which in turn will drive shareholder value. The nine month period in 2016 has seen the Company implement changes, regarding general and administrative expenses, which will reduce costs and put the Company in a much better position to deliver future positive shareholder results. While the company has seen a decline in the top-line revenue, the cost cutting initiatives have reduced the break-even point by almost 50%,” commented CFO Jack Eldridge. “The Company continues to look for opportunities to improve upon or expand the restructuring and cost cutting initiatives implemented in the first, second and third quarters. As previously mentioned, management has prompted cost cutting measures to reduce overhead and anticipates the November launch of Prodigy-5 will grow revenues. Pre-orders for the product currently total more than 30,000 cases of product. New products have been and will continue to be introduced to bolster Member recruiting and product sales,” commented CEO Ron Williams. ForeverGreen Worldwide Corporation develops, manufactures and distributes an expansive line of all natural whole foods and products to North America, Australia, Europe, Asia, Africa and South America, including their new global Xpress offerings, PowerStrips, SolarStrips and BeautyStrips. They also offer their new North America weight-management line Ketopia, along with Azul and FrequenSea, whole-food beverages with industry exclusive marine phytoplankton, a line of hemp-based whole-food products, immune support and weight management products, Pulse-8 powdered L-arginine formula, 24Karat Chocolate. Be the first to comment on "ForeverGreen Worldwide Corporation Announces Q3 2016 Results"